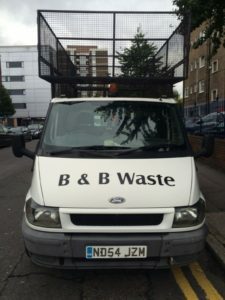 We have the experience and expertise to be able to offer you a reliable service at very competitive prices. A 24 hour answerphone is available for quote requests made outside of office hours. Please leave a message and we will respond as soon as possible. 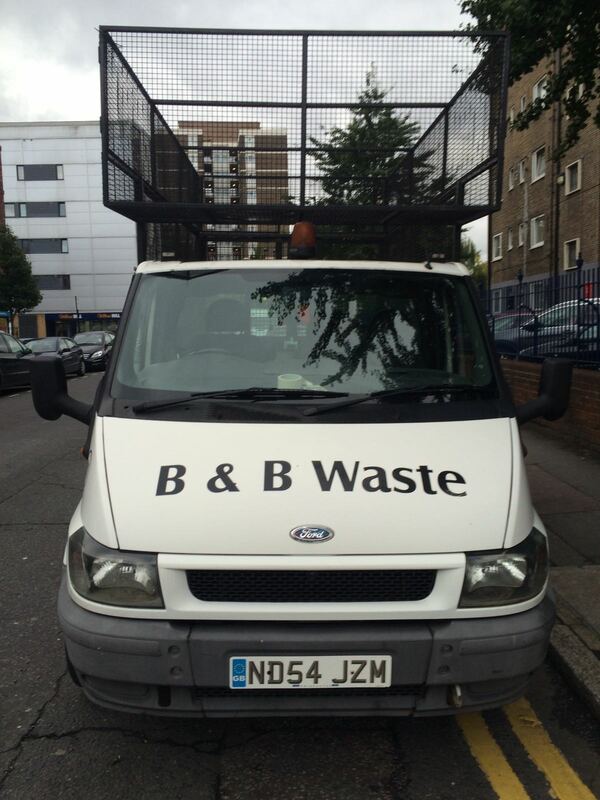 Alternatively you can email us at info@bandbwaste.co.uk.